Cristina Rayne Fantasy and Paranormal Romance Author: Valentine's Day Mega Romance eBook Sale! Valentine's Day Mega Romance eBook Sale! 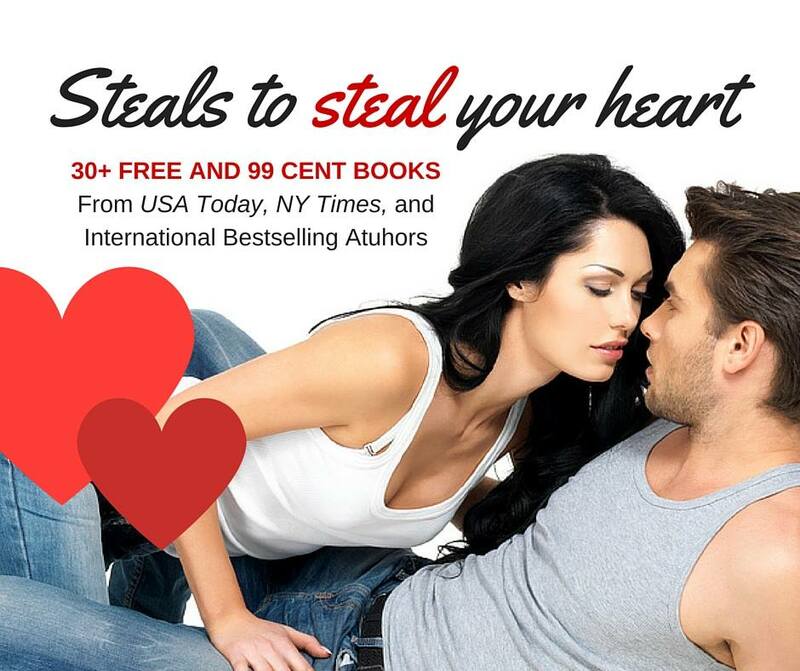 Steals to steal your heart! 50+ books of every romance flavor will be on sale for $0.99 or FREE. From paranormal to bad boys to alpha males and billionaires, there's something for everyone! In anticipation of the publication of Book 3 of my Riverford Shifters series, Book 1, Tempted by the Jaguar, will be on sale for $0.99 all weekend.